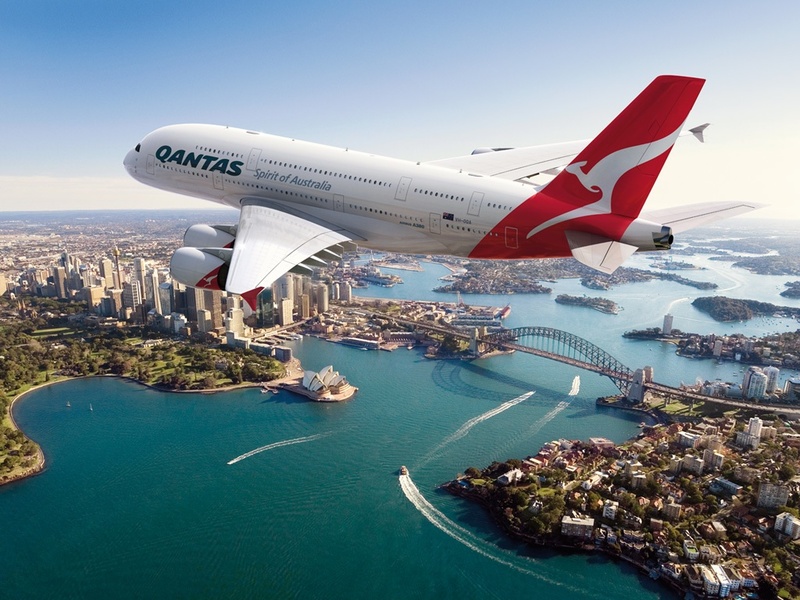 Qantas Airways is the largest Australian airline company that provides luxury travel with style and comfort. The airways is well known for being one of the leaders when it comes to long distance luxury flights. The giant A380 Airbus passenger plane under operation by Qantas has a seating capacity of 450 passenger and offers four different luxurious classes. The First Suite class has just 14 seats, Business class 72, Premium-Economy 32 and Economy class has 332 seats in it.